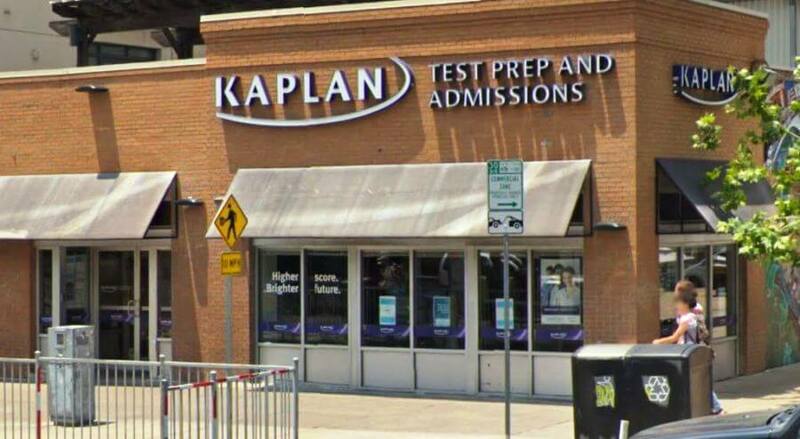 Kaplan offers LSAT prep courses through its center in downtown Austin. You can take classes, meet tutors, and get support at the Austin center. 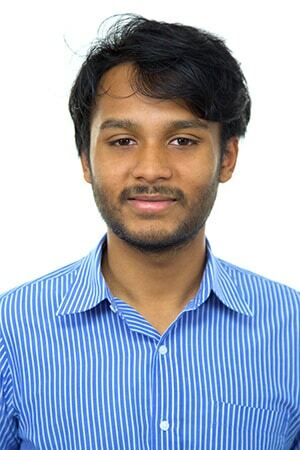 Offering LSAT prep courses in Austin for over 30 years: More people get into UT Austin Law School with a Kaplan LSAT Prep Course than any other course. Customized LSAT Prep Course: Kaplan’s boffins have made algorithms that analyze your strengths and weaknesses while you work. You’ll get a custom curriculum to maximize your studying efficiency. Kaplan guarantees to increase your LSAT score or they’ll grant a refund. Take an LSAT classroom course in Austin, TX. Find an LSAT Tutor either in Austin or online. Kaplan has a test center located in Austin. 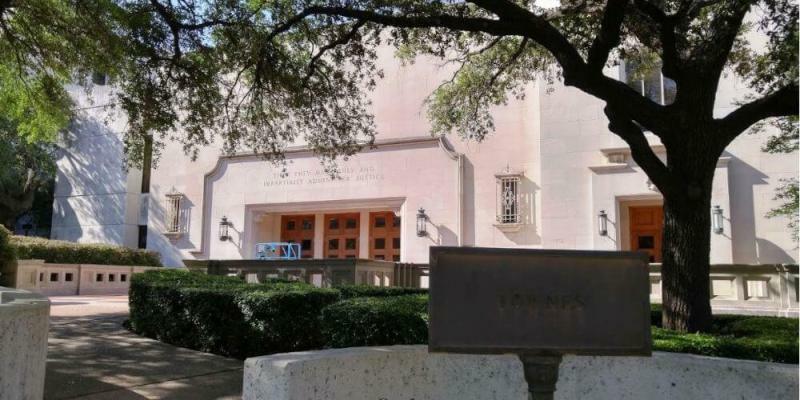 UT Austin has an average LSAT score of 167 (94.6 percentile). The average starting salary of graduates in the private sector is $160,000 and in the public sector it is $51,000. Blueprint LSAT offers advanced and up-to-date LSAT prep. Courses are regularly offered in the Austin area.